A friendly group that meet every other week in Reigate. 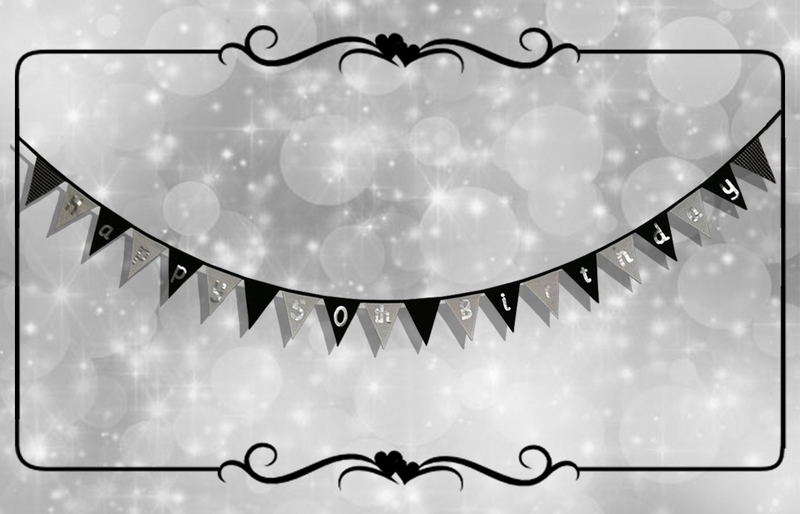 I loved making this banner as it was for such a great organisation! The brief was precise about the colours but that is always a challenge that I enjoy! The following pictures show my ‘project’ for the summer of 2014. I was commissioned to make 100m for a community fair. Yes! You did read that right, 100m!! So, we went through the process from this …. … to the great day!! 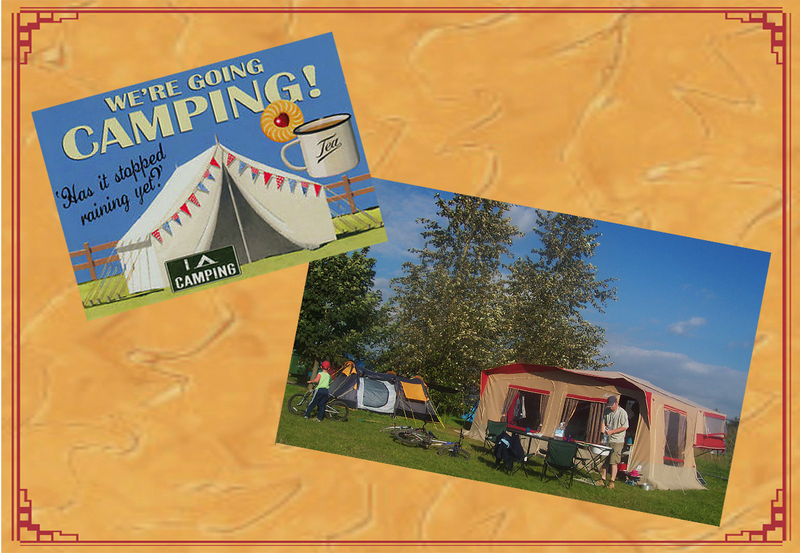 In fact, these pictures show the second time it was out and being used! 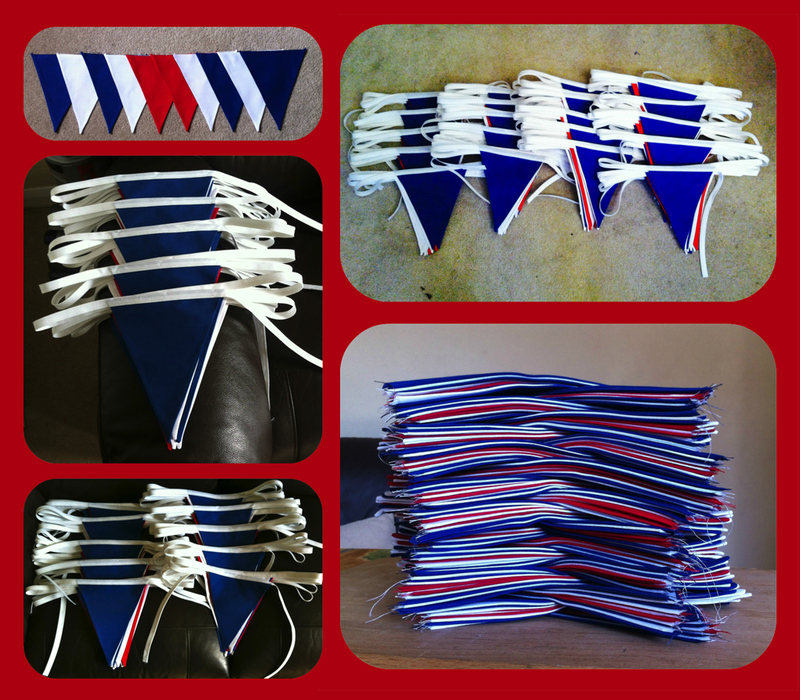 This is what I enjoy most about making bunting to order. You never know what the next customer is going to ask for! 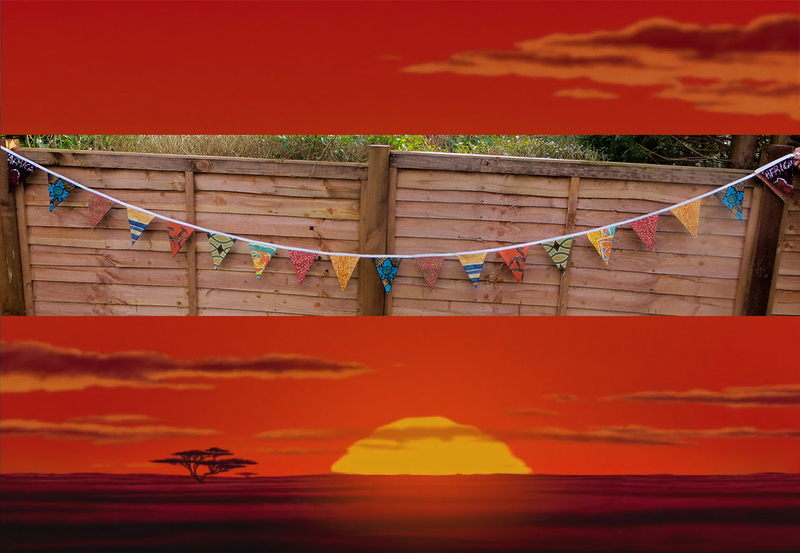 This time it was to make a long length in the beautiful, rich colours of Africa. 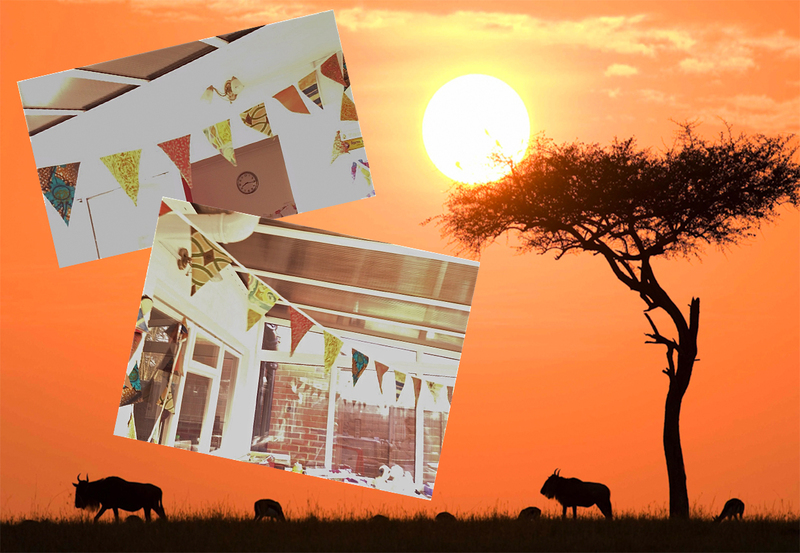 I already had fabric with gazelles on and found some with a map of Africa (perfect!) but sadly the flag wasn’t big enough to accommodate the whole ‘country’! 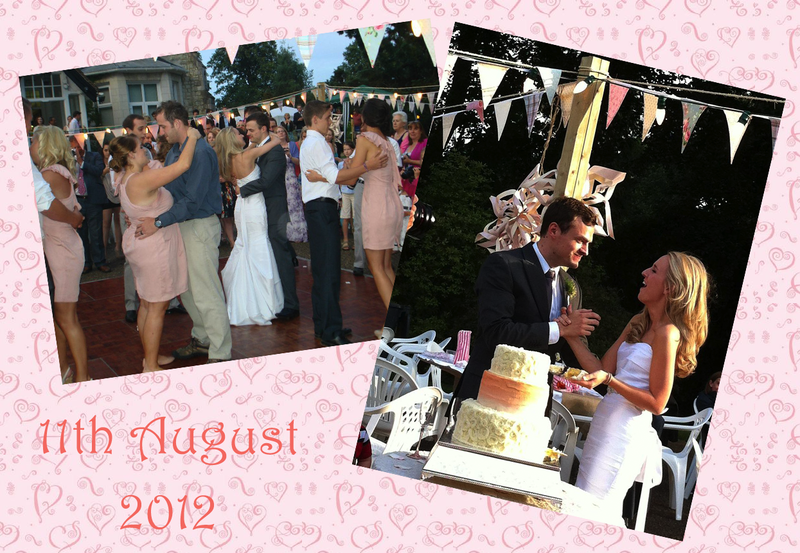 My customer had material from her bridesmaids ‘evening’ dresses so I was able to add a personal touch for her as well . 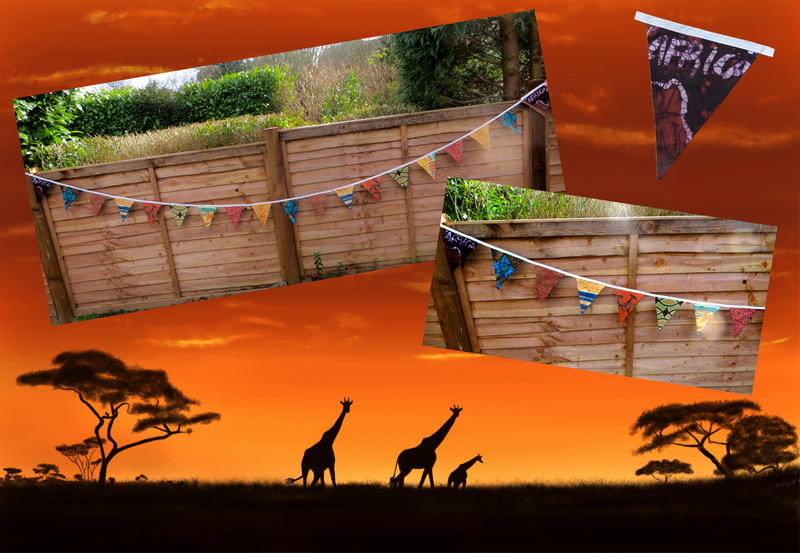 The sun also shone across the conservatory ‘playroom’ the day that these pictures were taken, giving a true flavour of the African plains in suburban Surrey! And with the sun ‘turned down a bit’ the beautiful oranges, greens and gold can be seen and appreciated more clearly. 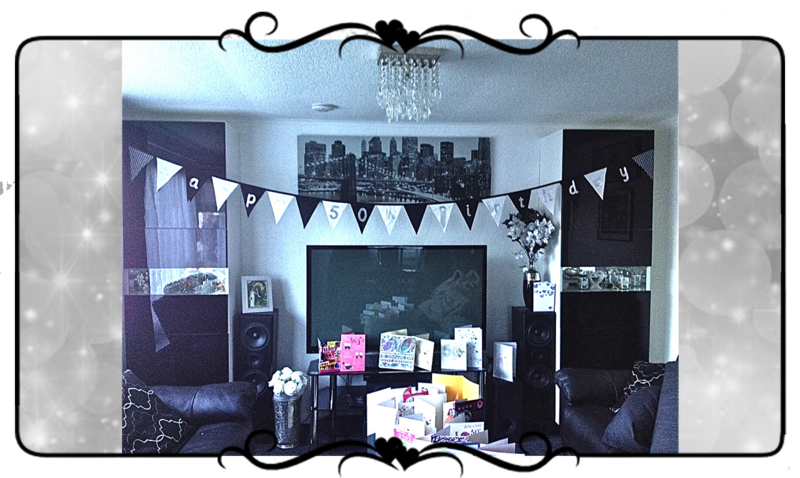 The latest ‘birthday’ addition and this time it was for someones 50th party. Sometimes I am given ‘free range’ on colours but for this one it was clear and straight forward – black and white with silver letters! 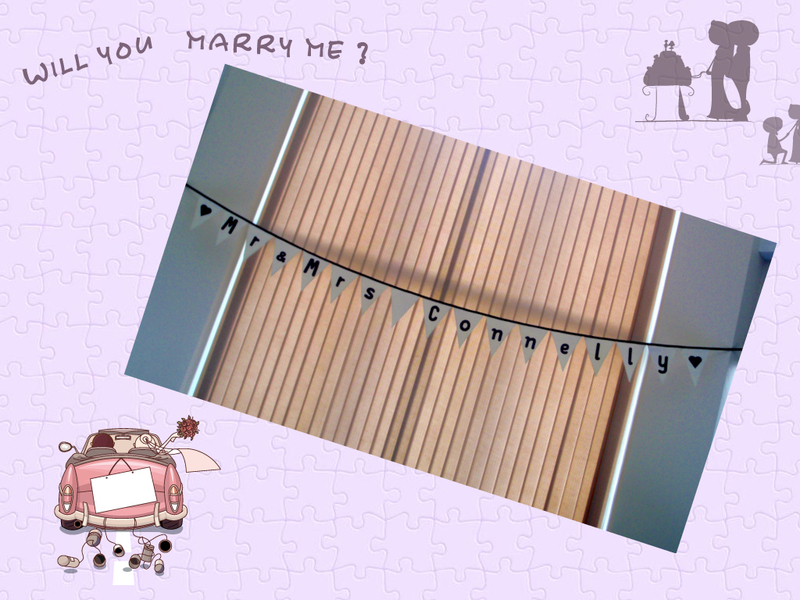 My biggest achievement on this banner was that I actually made my own bias binding. 3 1/2 hours later I had 12 m’s of black bias but I will never again complain about paying ???? for it!!! Anyway, it was all worth it and I love working on and then seeing the finished results of my customers ideas! 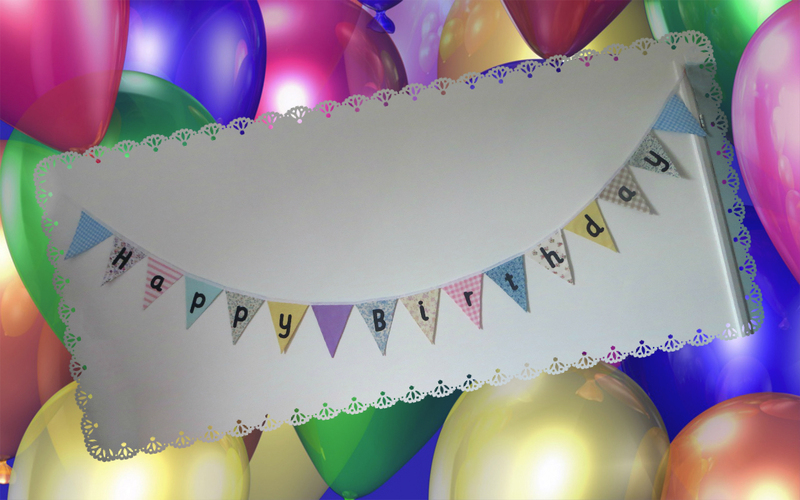 I made the ‘Happy Birthday’ banner for someone who had three upcoming birthdays to celebrate in just a few short weeks. As you can see below, an 80th one for her Mum and then a joint party for her daughter and her friend. I am sure that it will be brought out for many other birthdays as well. 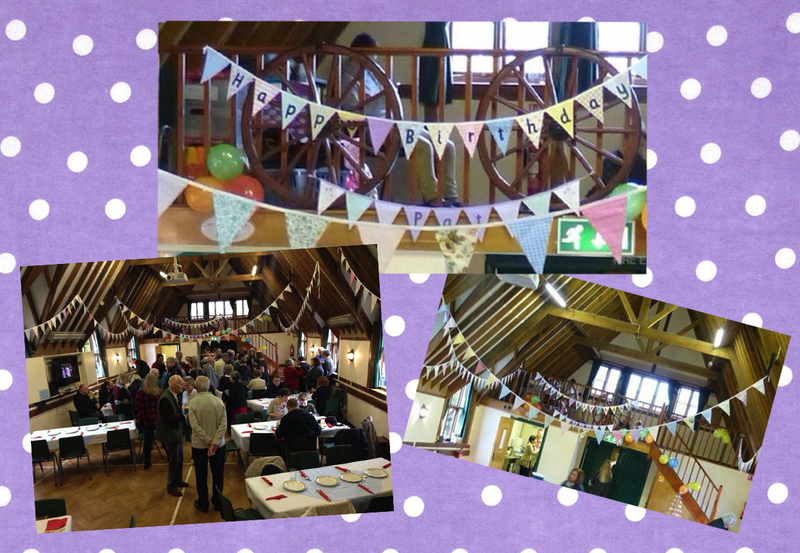 I was also delighted to have been able to lend them all the bunting that I made for our 25th Wedding Anniversary. My friend told me how it had made the hall look extra special. 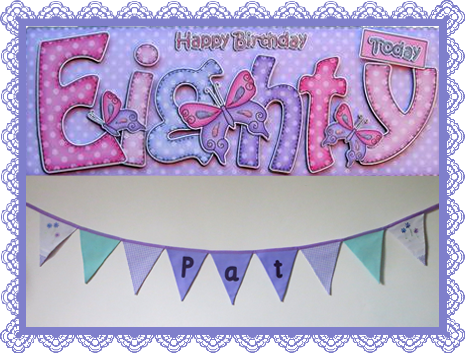 Identical banners for really good friends, and now that the party is over, the girls have been able to hang their banners on their bedroom walls, as a happy reminder of their 16th party. 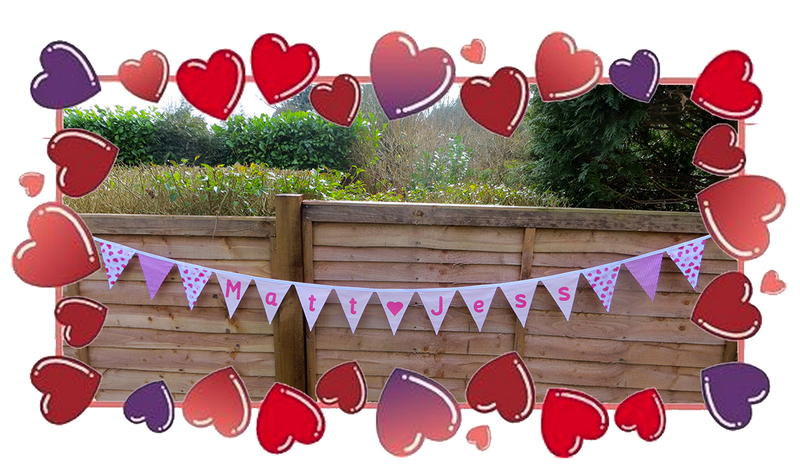 It’s always a delight to make bunting for ‘Happy Couples’ especially when I’ve known the groom’s family for many years. 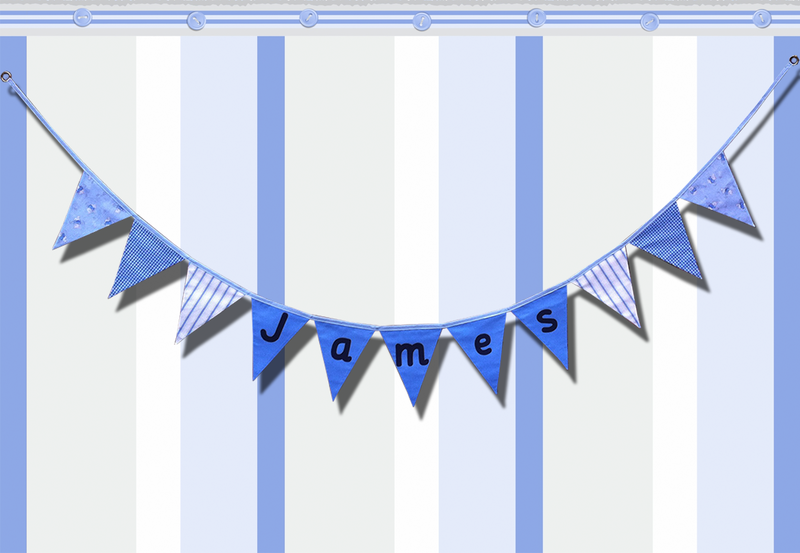 The added bonus with this banner came when it was completed and I needed to ‘hand it over’. Any excuse to meet up with friends again after so long and have lunch together! 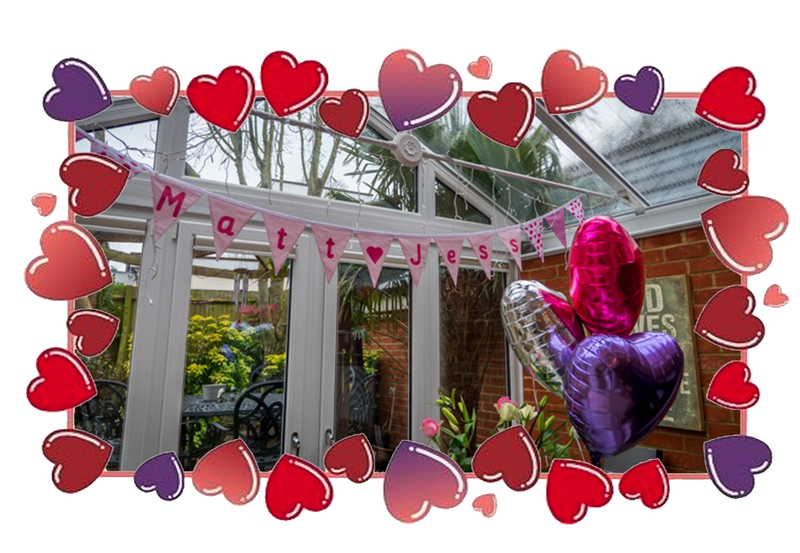 Bunting, balloons and flowers! 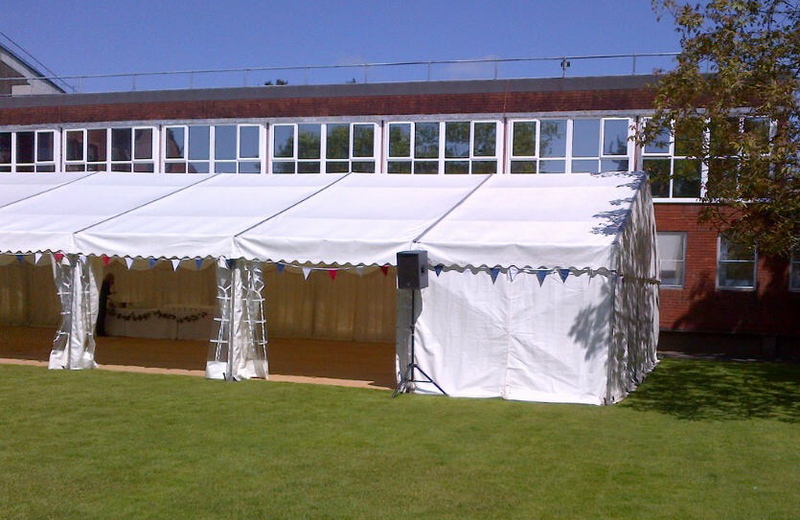 One conservatory all dressed and ready to celebrate! 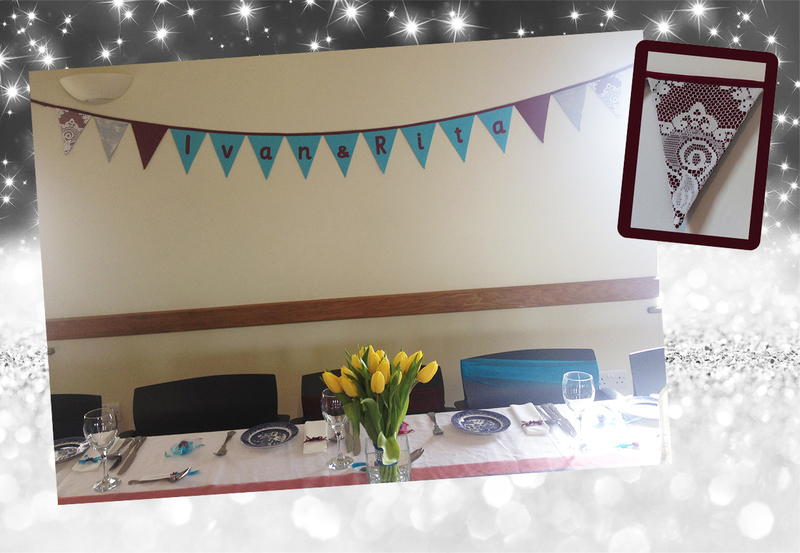 Can you imagine how delighted I was to be asked to create this banner for a Diamond Wedding Anniversary party? My friend chose the colours to match those worn by her Mum’s bridesmaids 60 years ago. This was the first time that I had attempted a lace overlay flag but when I saw the fabric, I could just visualise it looking really good with the dark burgundy underneath. This was the nearest that I could get to re-creating the American flag! This order came in to give to someone as a present. An Englishman who is now living in the States. Love the fact that every banner is unique for the individual. 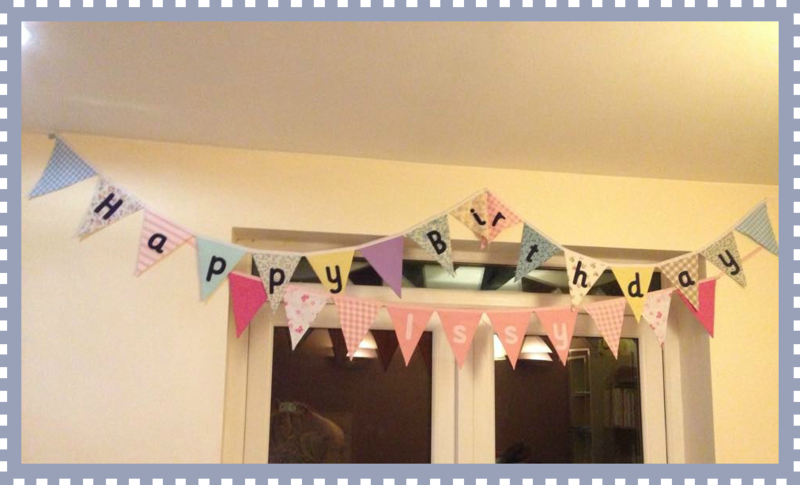 This bunting I made a couple of years ago for my friend’s daughter as she was about to head off to the States to start her University course. 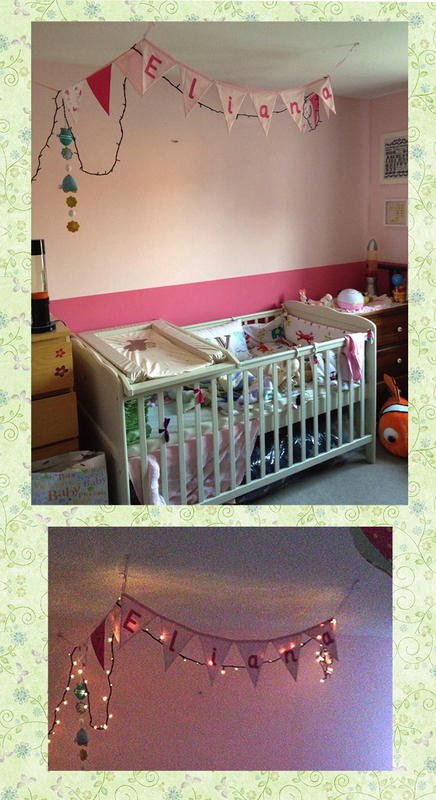 Once she arrived and was settled, she was able to re-use it to decorate her room. 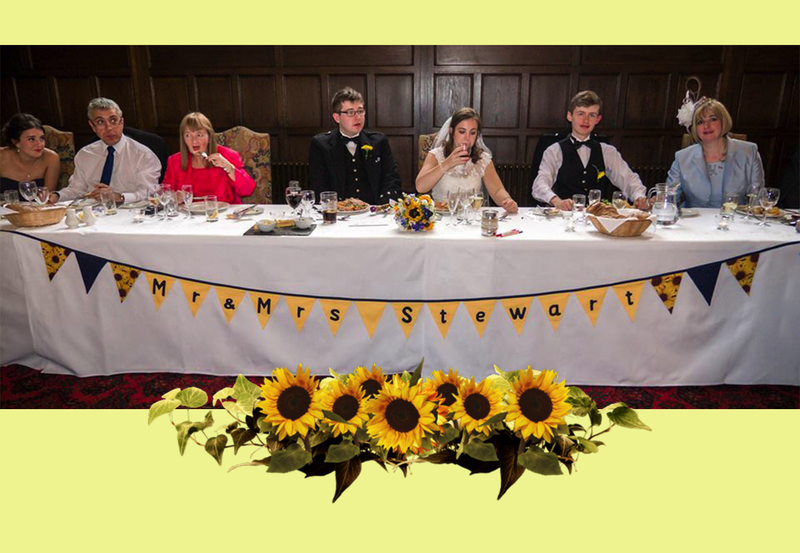 Winter is fast approaching but the sunflowers that were used throughout this wedding, are a reminder of warmer and sunnier days. 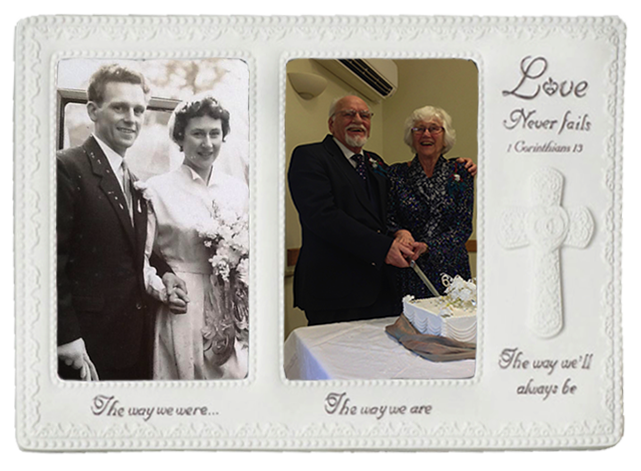 I searched long and hard to find a suitable fabric for this special banner but I was pleased with the finished product, as were the Bride and Groom!! 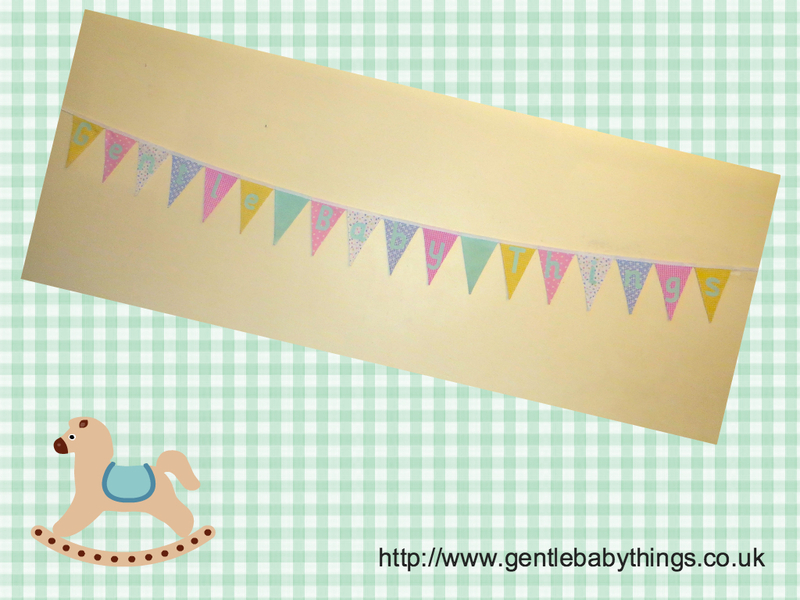 … my VERY FIRST bunting project! 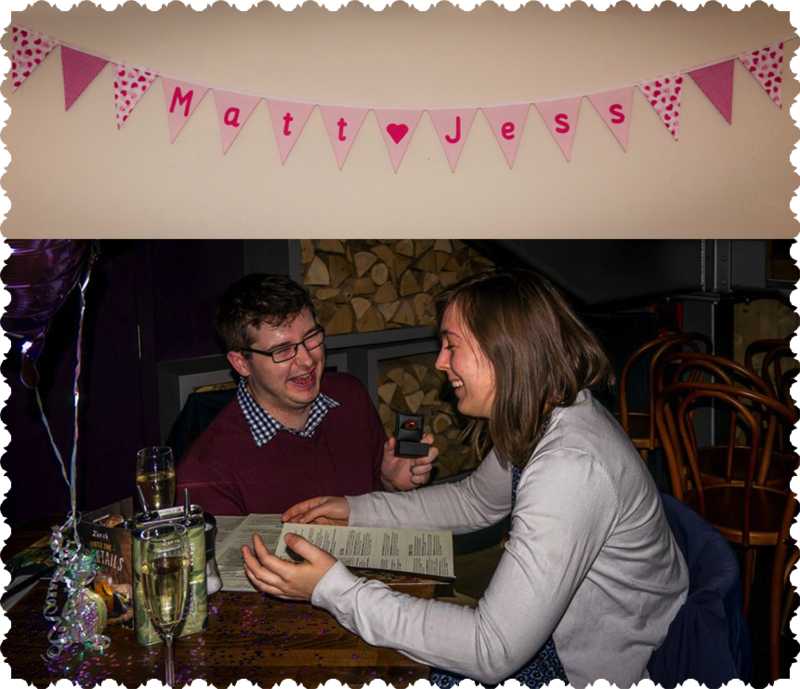 Then just two weeks later, the first ‘named’ banner that I ever made, was used for another friends’ wedding. And two years later … another one! A beautiful day for a great couple! 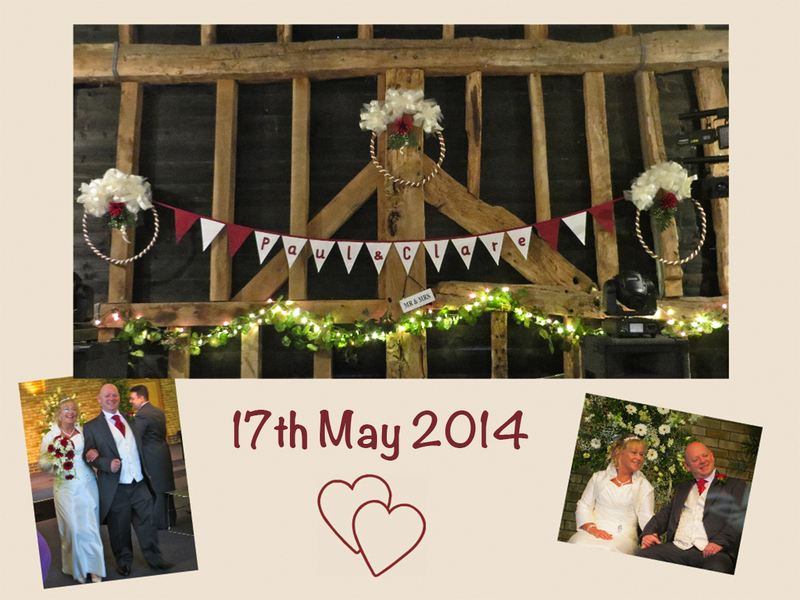 Every wedding is unique, so every banner or any bunting with always be made to the requirements of the happy couple. Who’ll be next? Well, the next celebration couldn’t have been more different!! 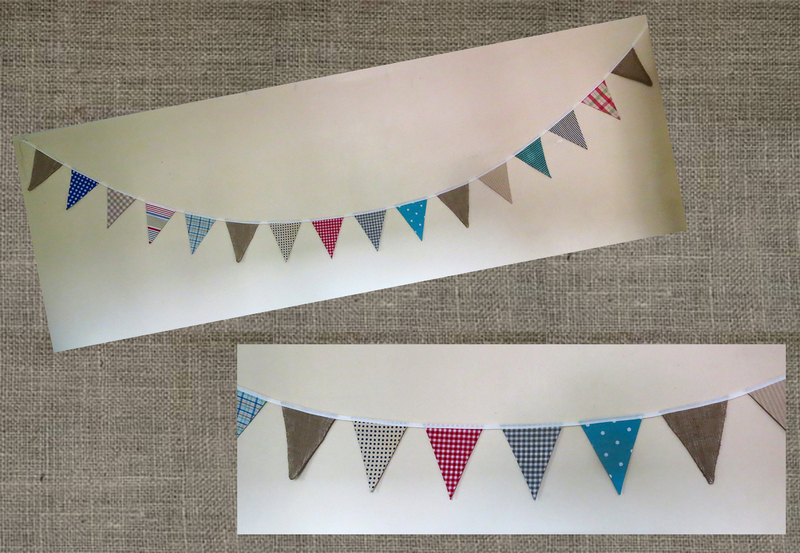 I was asked to make this bunting for a Vintage ‘Afternoon Tea’ Wedding. 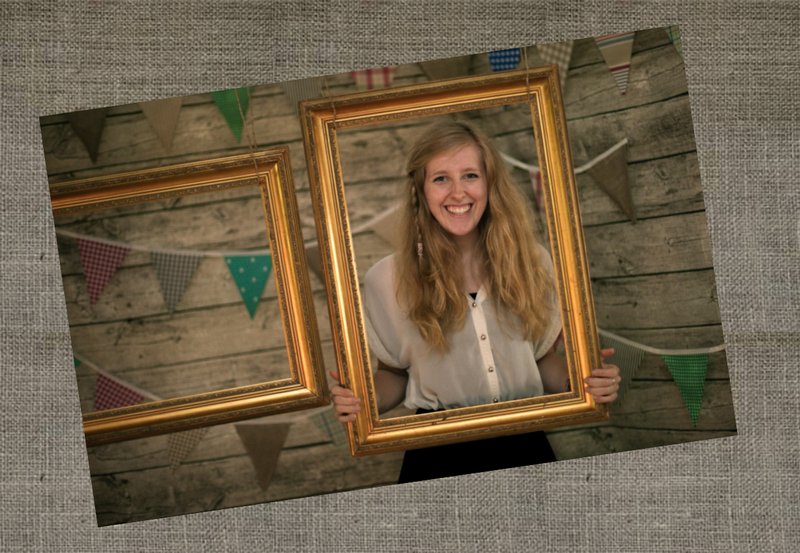 They wanted it to surround a photo booth for their guests and the request for ‘hessian’ to be included was a challenge, as it had to be lined!! This photograph shows a little of how they displayed and used it. Someone found me on Twitter!! I was so excited to receive this order and after much searching for the right colour fabric, my customer found that she had just what she was looking for all along! 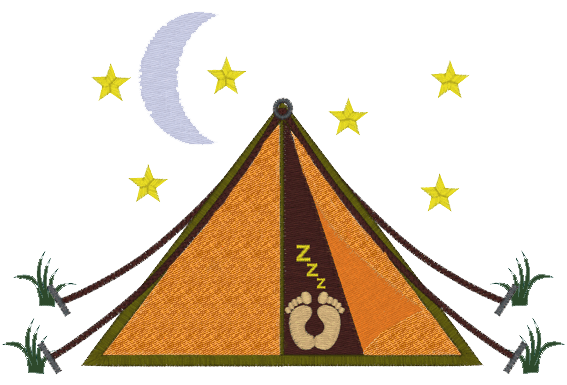 This is purely an online business, “So why do you need bunting?” I hear you ask. 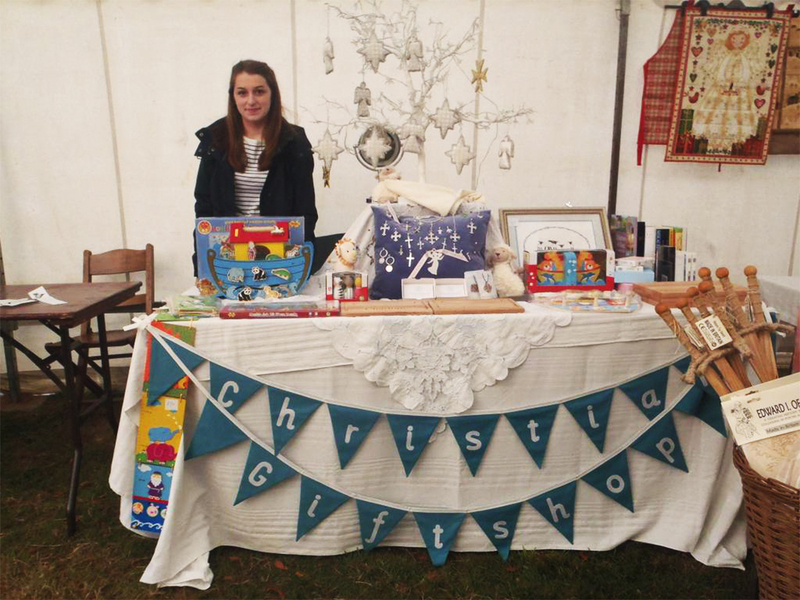 Well, just like the business below, many ‘on-liners’ will run craft stalls at various times of the year and that’s where I can help!! 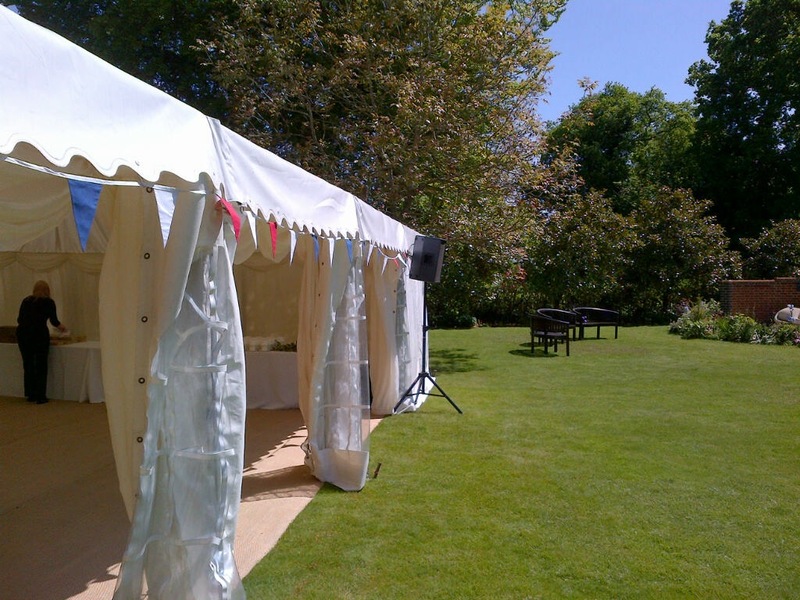 And here they are all set up, bunting in place, ready for their customers! 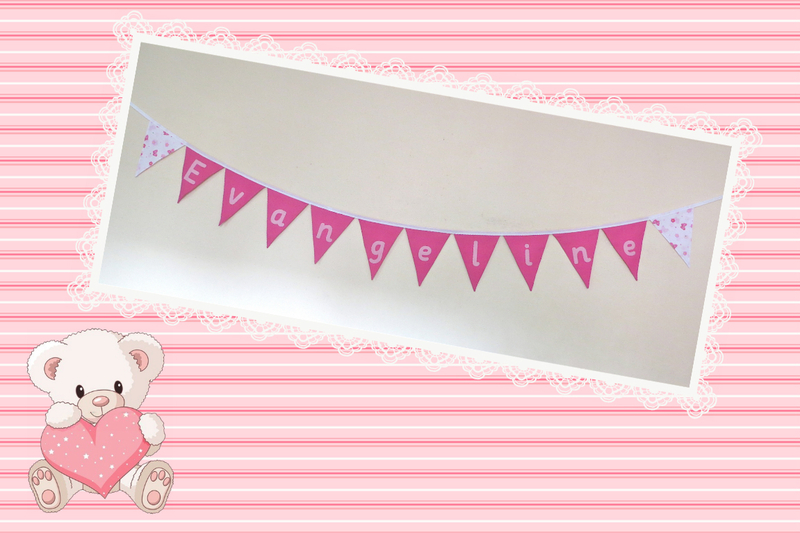 I have some friends who asked me to make this banner for them, as they were also attending craft markets to promote their business. Due to the their table size, these flags had to be smaller than usual but still big enough to be able to take the letters!! Another gift for a new nephew this time! 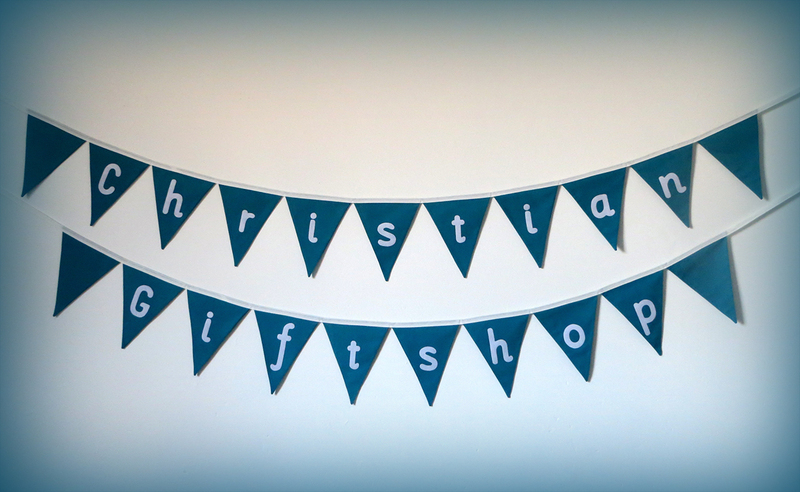 I’m glad that, once again, the recipient of this banner was delighted with their present. 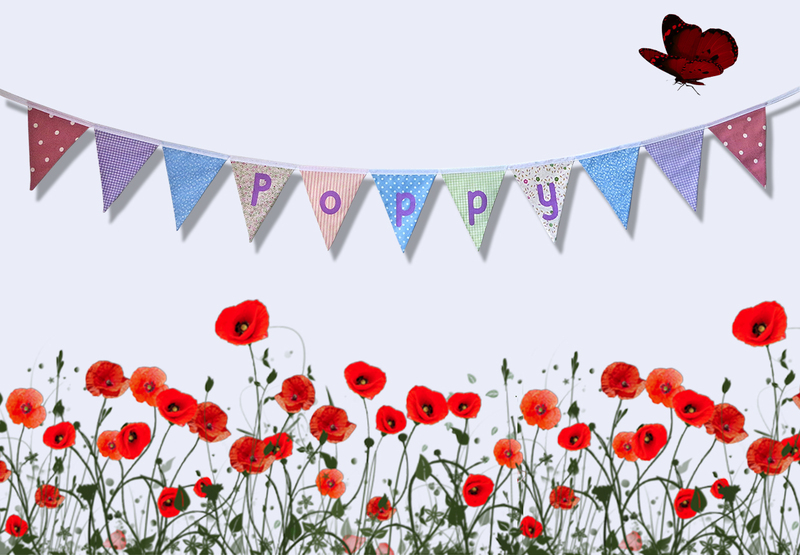 A taste of summer with poppies blowing in the wind! All babies are a miracle but this ‘little lady’ has it as part of her name! 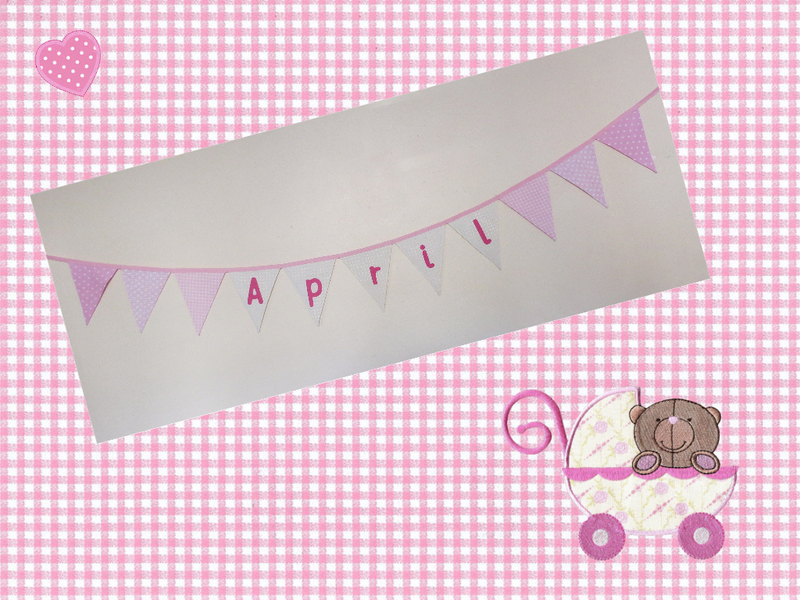 I love making bunting for precious ‘little bundles’! 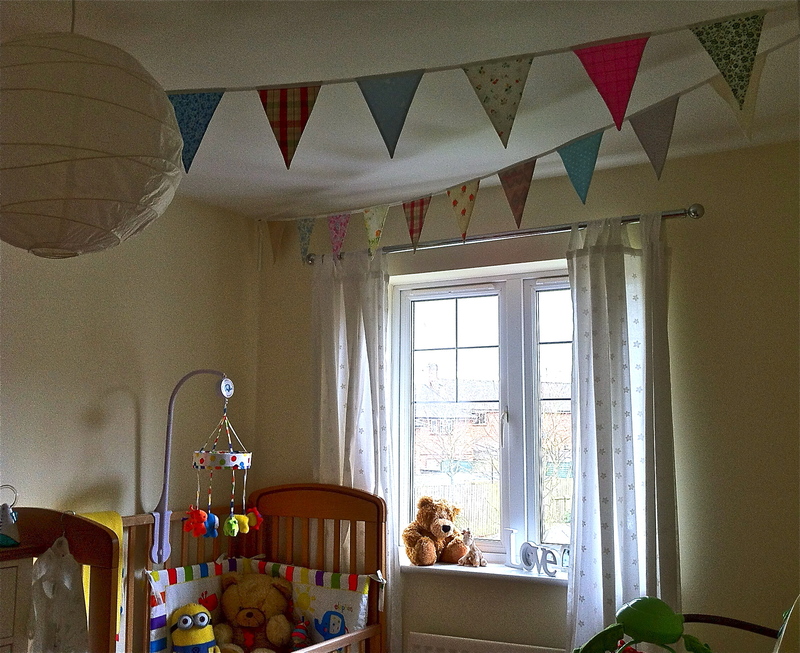 And the nursery was already decorated for her arrival with bunting that I’d previously been asked to make. Girls seem to be ‘all the fashion’ at the moment!! 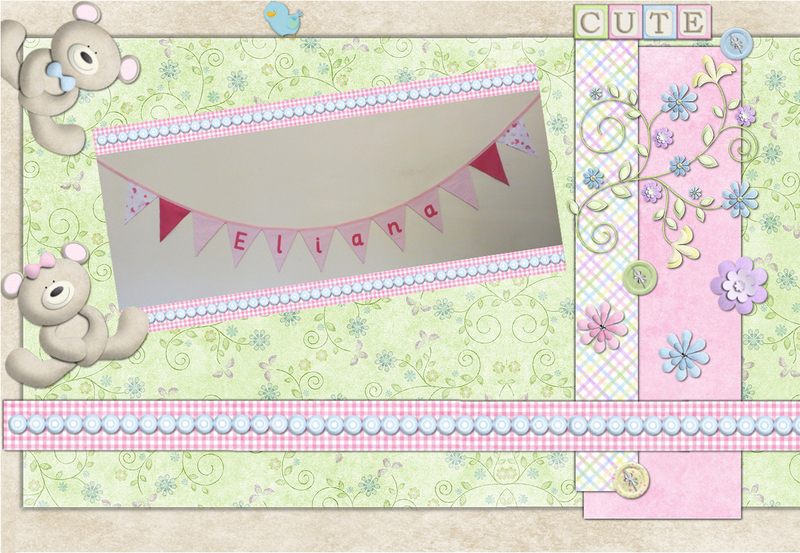 And now the bunting is up in Eliana’s room. The lights make it magical! 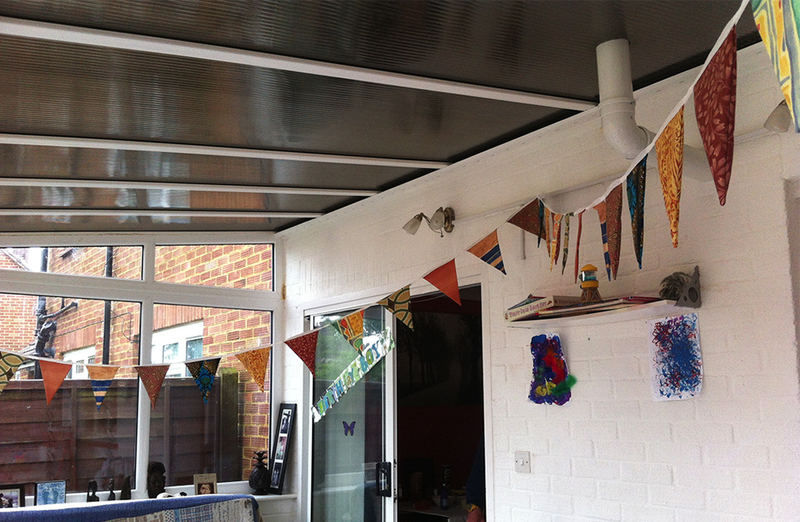 I made this bunting for our trailer tent last year to fit in with the colour scheme. 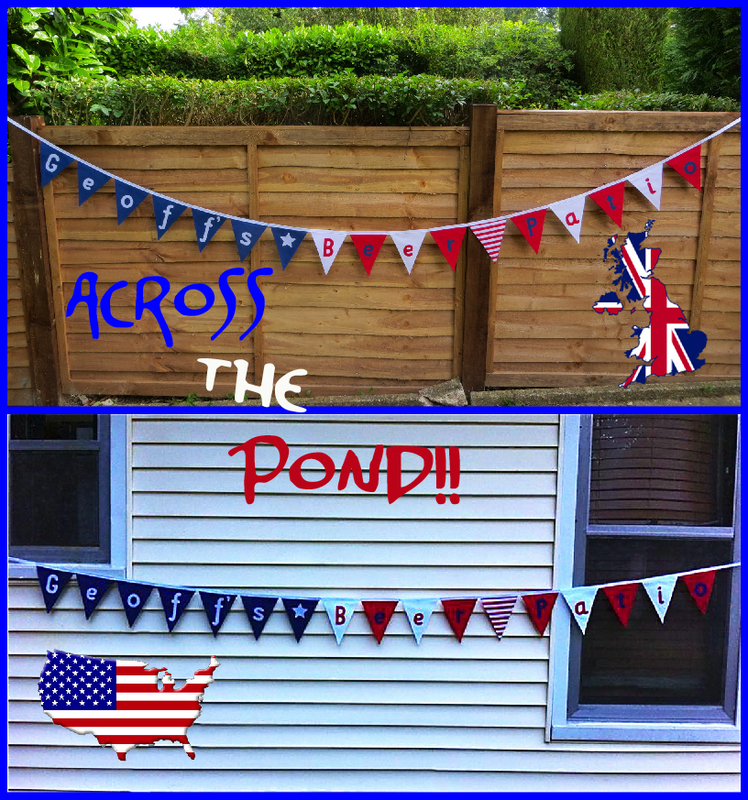 It just goes to show that bunting can go with you anywhere! Even on holiday!! It certainly made me feel at home.